A recent study completed by Penn State University’s College of Agricultural Sciences confirms round bale density leads to improved cattle nutrition and producer return on investment. 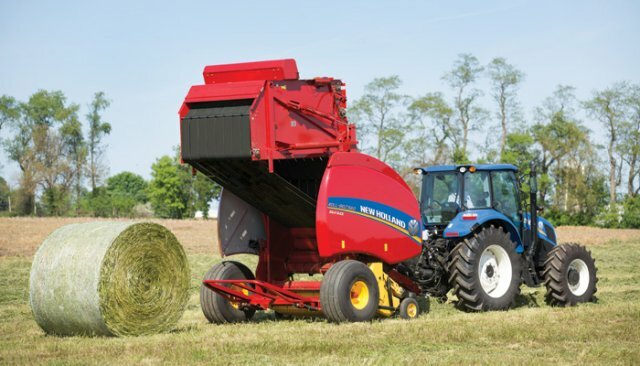 In the study, New Holland Roll-Belt™ round balers produced the highest-density bales in all tests compared to three leading competitors. “What research has shown in the past is that with any fermented forage or any ensiled forage, typically the denser you can pack that forage, the better fermentation you’re going to have,” says Jessica A. Williamson, Ph.D., extension forage specialist for Penn State University. “ overall is going to give you a better-quality product to feed your animals."